Step 4: Check email for further instructions and installation prerequisites that must be fulfilled prior to installation date chosen in step 3. You may need to be in touch with your POS representative to lower firewalls that prohibit the install link to run. Please reach out to them ASAP and feel free to loop Vemos in the conversation as needed. Read all install preparation instructions that will be provided to you and complete each task before your install date and time. 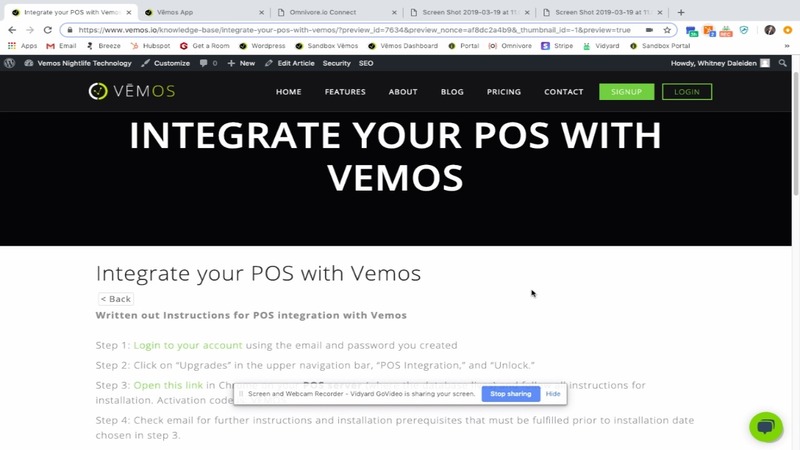 Ask Vemos any questions along the way and we’ll assist!